Search for "" returned 74 matches. In Germany, Holland or UK, telephone engineers routinely trim interfering tree branches, as do EDF, at no cost to the consumer. 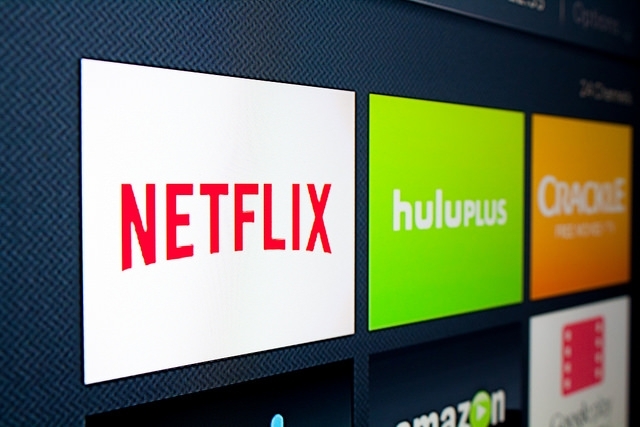 One in three people in France - an estimated 13.6 million people over the age of six - uses an online streaming service to watch TV and films, as the sector grows across the country, a study has shown. As worse weather approaches, are there any steps we should take to avoid problems with our broadband internet? J.I. 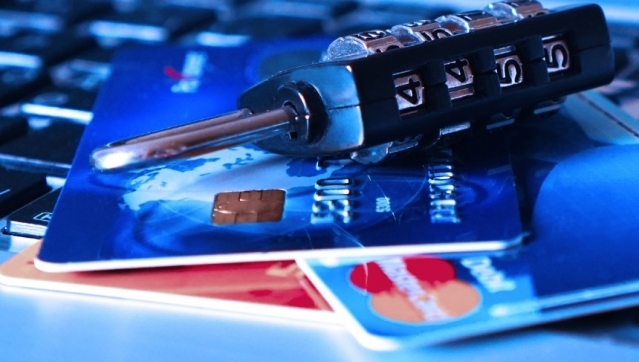 The French government has published advice on how to avoid being scammed by fraudulent, criminal administrative websites. 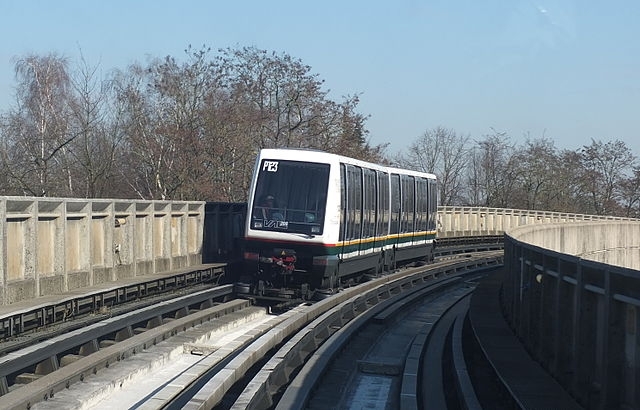 Lille has become the second city in France to offer 4G mobile internet connection on its métro transport network. In Bob Elliott’s recent Talking Points column (August 2018) regarding the cessation of the Orange Maison Secondaire lines, he seemed to say this would be more expensive. 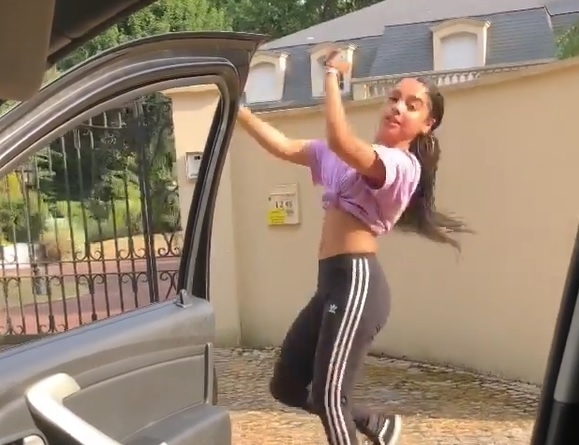 A new “game” taking social media by storm - named the #InMyFeelingsChallenge - is dangerous and can be punished by a fine of up to €4,500, and two years in jail, the French government has warned. For ten years we have been using Orange internet and home landline. As we are only in France for the summer they allowed you to turn off the landline and internet when you were not there and restore the service when you returned so we only had to pay for three months a year. Now it is stopping. Are there any alternatives? Re: Bob Elliott’s comments in the February issue. I totally disagree that guests in a holiday home should call the Internet Service Provider.